On March 26, Concordia University held a conference led by the Montreal Institute for Genocide and Human Rights Studies (MIGS), where Dolkun Isa, president of the World Uighur Congress, spoke. 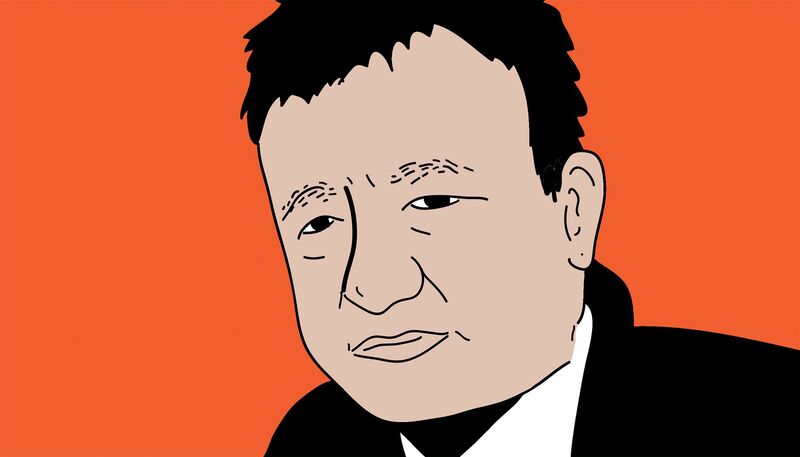 Isa is an Uighur activist who often speaks at conferences highlighting the ongoing human rights violations Uighur Muslims in China face. While the event wasn’t cancelled, a day before it took place, Matthews received an email from the Chinese consul general in Montreal. In the email, Matthews was asked for an urgent meeting to discuss the event and their point of view. Matthews ignored the email, but on the day of the event, he found out that the Chinese consul general was pressuring different people in Montreal to cancel the event. This idea of linking Uighur Muslims to terrorism isn’t new—in fact, China has claimed they are dealing with threats and violence from separatist Islamist groups in Xinjiang, but human rights groups argue differently. In 2009, riots in Xinjiang’s capital, Urumqi, killed 200 people, most of whom were Han Chinese—numerous attacks have occurred since then, according to BBC News. Human rights groups argue that this violence erupted from China’s oppression of Uighur Muslims, and these violent events were used by the Chinese government to crack down on Uighur Muslims in February 2017, according to the same source. Evidence highlights that more than 1 million Uighur Muslims in China are detained in what resembles a “massive internment camp,” according to BBC News. In these camps, detainees are forced to learn Mandarin Chinese, renounce their Islamic faith, and swear loyalty to the Communist Party of China and President Xi Jinping, according to the same source. At first, China ignored the camps’ existence—but in October 2018, Chinese officials legalized “education camps” with the goal of eradicating extremism, according to Vox. Instead of referring to these detainment centres for what they are, the Chinese government has called them “re-education” centres that are meant to fend off terrorism, according to BBC News. Millions of people have disappeared, and Uighur Muslims are under surveillance, according to Vox. Not only that, but officials say these “re-education” centres offer classes on topics such as Chinese history and culture, and have said that inmates are “happier” after their imprisonment, according to CNN. Yet, various camp survivors have said they were physically tortured for the purpose of brainwashing, were sleep deprived, isolated without food and water, and were subject to waterboarding, according to Vox. We at The Concordian believe this situation further highlights how urgent it is for us to discuss what is happening in Xinjiang. We’re proud of our university for offering its security services to ensure the conference took place. The ongoing violation of human rights for Uighur Muslims in China is an issue that must be continuously spoken about. Censorship has no place in Canada, or in Canadian universities—we at The Concordian hope to see this conversation continue and bring change.